Thousands of Veterans have sacrificed to preserve the American Dream. Shouldn't they get to experience the dream they safeguard? 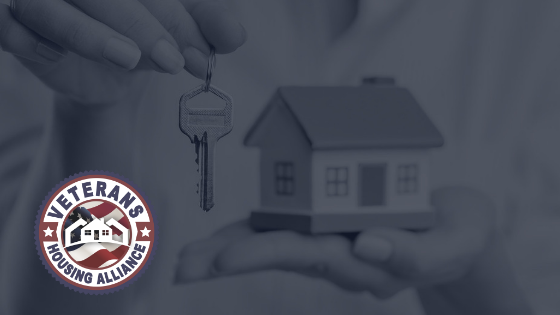 When a Veteran seeks to purchase a home for the first time, the process can be overwhelming and confusing. The VHA’s goal is to increase home ownership rates among Veterans by providing financial and real estate literacy programs as well as assistance in credit repair and restoration services. We have a group of professionally qualified and licensed Veterans who will assist with all stages. As a non-profit organization, our goal is to have 100% of donated funds go back to our Veterans. Although recently formed, the VHA has already gained tremendous support from local business owners, community leaders, and public officials who value’s align with the organization’s mission. If you are a Veteran looking to become a home owner or if you would like to join our team, please feel free to contact us! A complete Veteran-to-Veteran model of training, education, and development. Financial literacy resources, credit repair assistance, and total home ownership guidance. A deep desire to help every Veteran and military personnel make home ownership a reality. Content For Veterans Written By Veterans. VHA Surpasses Fundraiser Goal for 2018 Give Big San Bernardino County! Veteran Home Ownership in 4 Easy Steps! As long as Veterans need our assistance in sustainable housing, we can not rest. It doesn’t take much to change a life, Get in touch today and start making the difference.